Just when you think you've got things figured out, it seems there's always another surprise waiting for you! Future career opportunities are front and center for Connie, Jason's relationship has taken a new turn, and Eugene and Bernard have a courtroom experience that shows them the real meaning of justice. 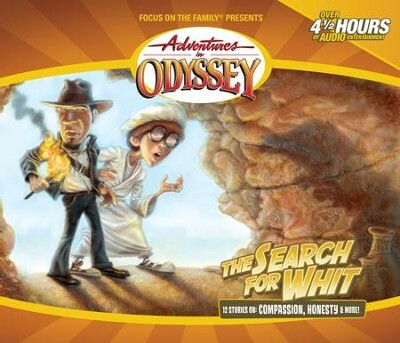 I'm the author/artist and I want to review Adventures in Odyssey ® #27: The Search for Whit.